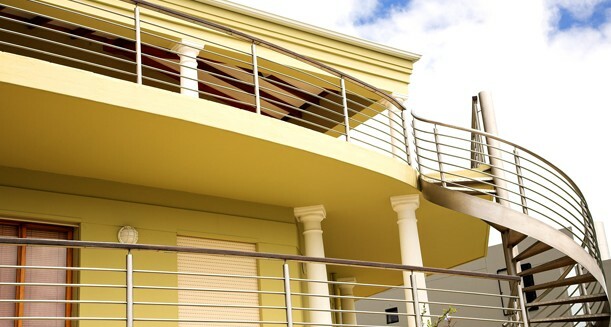 With granosite rendering Sydney customers will find a style of rendering that meets their requirements, tastes and styles. However, it must be applied by the skilled professionals at J&R Rendering. We are the renown experts with this material in the Sydney metro area. 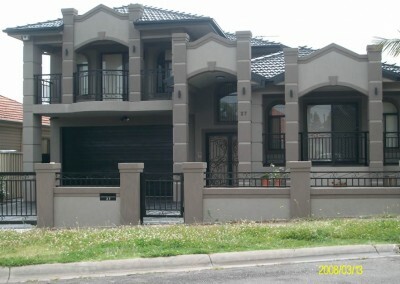 With our granosite rendering Sydney properties can achieve impressive definition and decoration. Consisting of an ecologically-friendly water-based acrylic, granosite rendering can be applied to both residential and commercial properties. Available in over 100 bases (based on the different surfaces to which it is applied) granosite rendering can be textured to suit the tastes and desires of our clients, builders, and architects throughout the city. 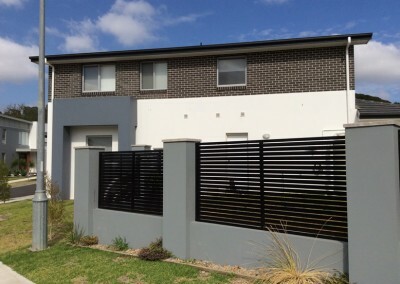 No matter the surface you are after granosite rendering on Sydney properties can effectively imitate a number of different materials including sandstone, and marble. At J&R Rendering we constantly aiming to improve and enhance our services. With our comprehensive use of granosite rendering Sydney customer have a guarantee that we can make your property truly your own. Alongside the visual benefits of a granosite application the cement rendering solution can also provide additional protection from negative environmental effects. 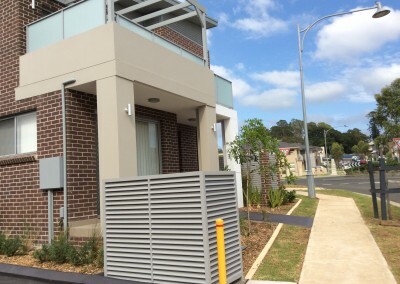 Able to prevent the damaging effects of industrial, coastal, and urbanised environments, Granosite cement rendering requires minimal maintenance and upkeep, making it able to increase the value of your property. To learn more about the outstanding and unique benefits of our detailed, professional, and cost-effective granosite rendering in Sydney, call our team today on 0414 381 122.